The Board’s functions are advisory only. Responsibility for making decisions on the Policy and proposals rests with the Treasurer. The Treasury’s Foreign Investment Division (the Division) provides secretariat services to the Board and is responsible for the day to day administration of the arrangements. provide advice to the Treasurer on the Policy and related matters. View further information on the Foreign Investment Review Board’s performance framework. The Board currently comprises six part-time Members and a full-time Executive Member. Mr Irvine has significant national security expertise as a former Director General of both the Australian Security Intelligence Organisation and the Australian Secret Intelligence Service. He is also a former Australian Ambassador to China and former Australian High Commissioner to Papua New Guinea. He is currently an Adjunct Professor in the Australian Graduate School of Policy and Security at Charles Stuart University and a member of the National Archives of Australia Advisory Council. Ms Dyson has over 25 years’ legal and taxation experience, advising on infrastructure, financing, corporate tax issues, mergers and acquisitions activities, the not-for-profit sector and tax controversy. She has been a partner of Ashurst and Deloitte. Teresa brings corporate and governance experience across ASX listed, government and not-for-profit boards. Ms Dyson’s current directorships include Seven West Media Ltd, Energy Qld Ltd, Energy Super and Gold Coast Hospital & Health Board. 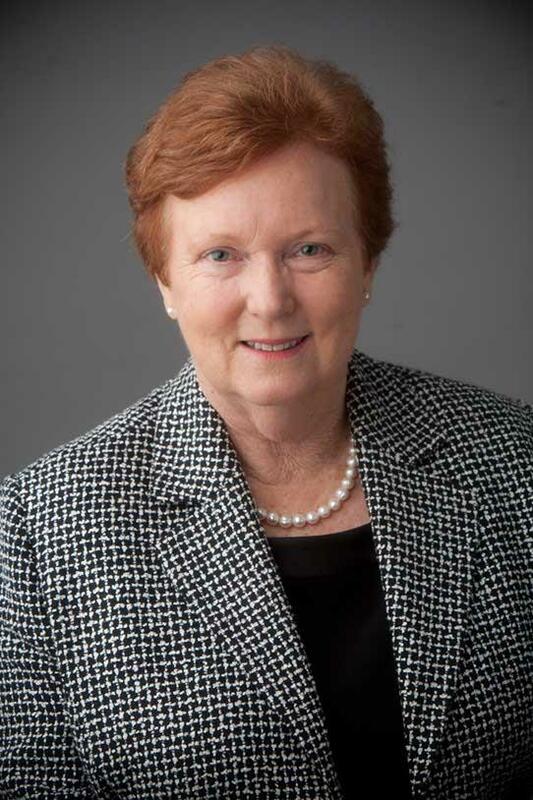 She is a former Chair and member of the Board of Taxation. 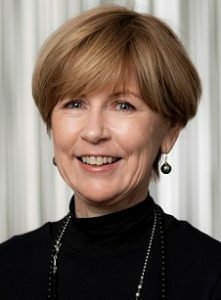 Ms Williams has over 25 years of senior management and Board level experience in the corporate and Government sectors. Ms Williams was previously a Director at JP Morgan, NM Rothschild and Ansett Australia. She has been a consultant to listed corporations in Australia and the Gulf States and state and federal regulatory bodies. She is a former director of the Australian Accounting Standards Board, State Trustees and a Commissioner of the Victorian Competition and Efficiency Commission. 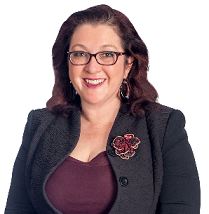 Ms Williams’ current directorships include Cooper Energy Ltd, Equity Trustees Ltd, Djerriwarrh Investments Ltd, Defence Health and Barristers Chambers Limited. Mr Peever retired as Managing Director of Rio Tinto Australia in October 2014 after 27 years with Rio Tinto. Mr Peever is also a Non Executive Director of the Australian Foundation Investment Company and the Melbourne Business School. He is a member of the Prime Minister’s Indigenous Advisory Council and the Chief of Defence’s Gender Equality Advisory Board. He chaired the Minister of Defence’s First Principles Review of Defence and following the acceptance of the Review by Government, now chairs the Oversight Board which helps guide implementation of the Review’s recommendations. Mr Peever is also a non executive director of the Stars Foundation. Mrs Edwardes brings extensive legal and regulatory experience to the Board. Mrs Edwardes, a solicitor by profession, is a former Minister in the Court Government and was the member for Kingsley for 17 years. In 1993, she became the first woman to be appointed Attorney General in Western Australia. She is also a Company Director on a number of ASX Boards, private companies and not-for-profit associations, including Director on the Board of Atlas Iron and a Commissioner on the WA Football Commission. Mrs Edwardes was awarded an Order of Australia in the Queen’s Birthday Honours 2016 for significant service to the people and Parliament of Western Australia. 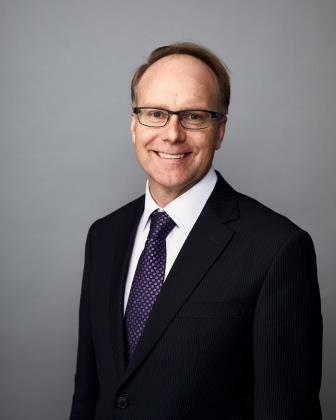 Mr Minchin brings wide ranging senior leadership credentials, public policy, industry and international experience to the Board. Recently, Mr Minchin served as the Australian Consul-General in New York. 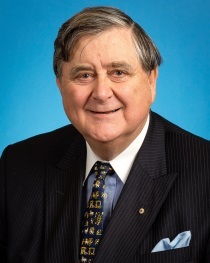 Mr Minchin held a number of ministerial positions, including as Minister for Industry, Science and Resources from 1998 until 2001 and Minister for Finance and Administration from 2001 until 2007. While in office, he held the posts of Leader of the Government in the Senate, and Vice President of the Executive Council. Mr Minchin was elected to the Australian Senate for South Australia in July 1993 and served until June 2011. Meg McDonald has extensive career experience in senior public and private sector roles, in Australia and internationally. She currently serves on the Board of Directors of the Australian Renewable Energy Agency (ARENA) and on the Board of the Co-operative Research Centre for Low Carbon Living (CRCLCL), as well as a Trustee of The Nature Conservancy. 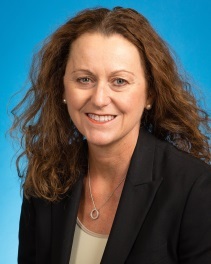 From 2013-2015 she was Chief Operating Officer of the Clean Energy Finance Corporation (CEFC); 2010-2013 CEO of Low Carbon Australia Limited (LCAL) and 2002-2010 she held senior positions with global resources and metals manufacturer Alcoa. Previously, Meg was a senior Australian diplomat with DFAT, serving as Deputy Ambassador to the United States in Washington DC (1998-2002) and as Australia’s Ambassador for the Environment (1996-98). Meg holds an Honours Degree in Applied Science from the University of NSW. The position of Executive Member is held by the Division Head of Treasury’s Foreign Investment Division. The Executive Member provides the link between the Board and the Division, which provides secretariat support to the Board.